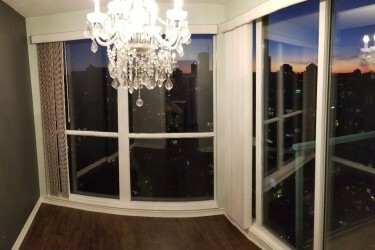 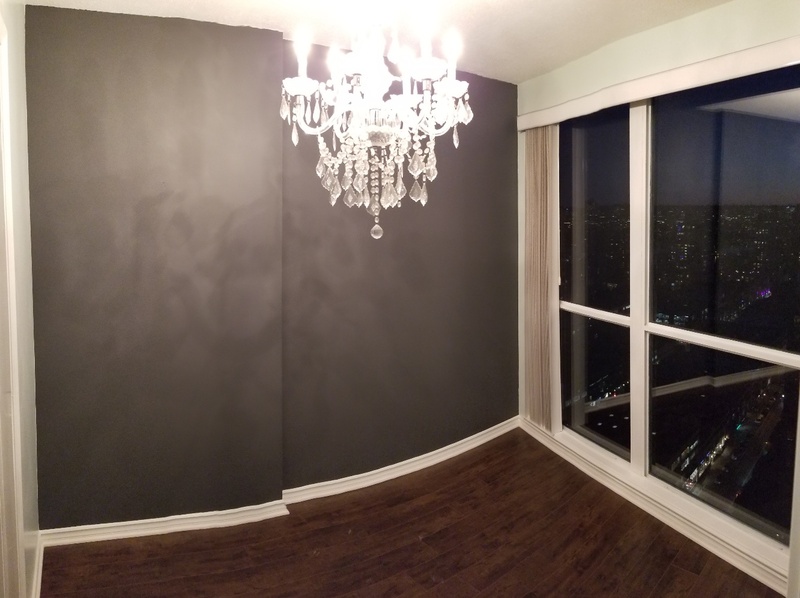 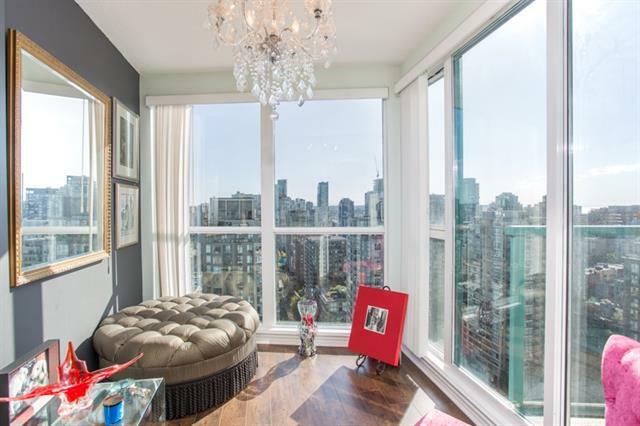 One of a kind, 30th floor Yaletown apartment at the Pinnacle. 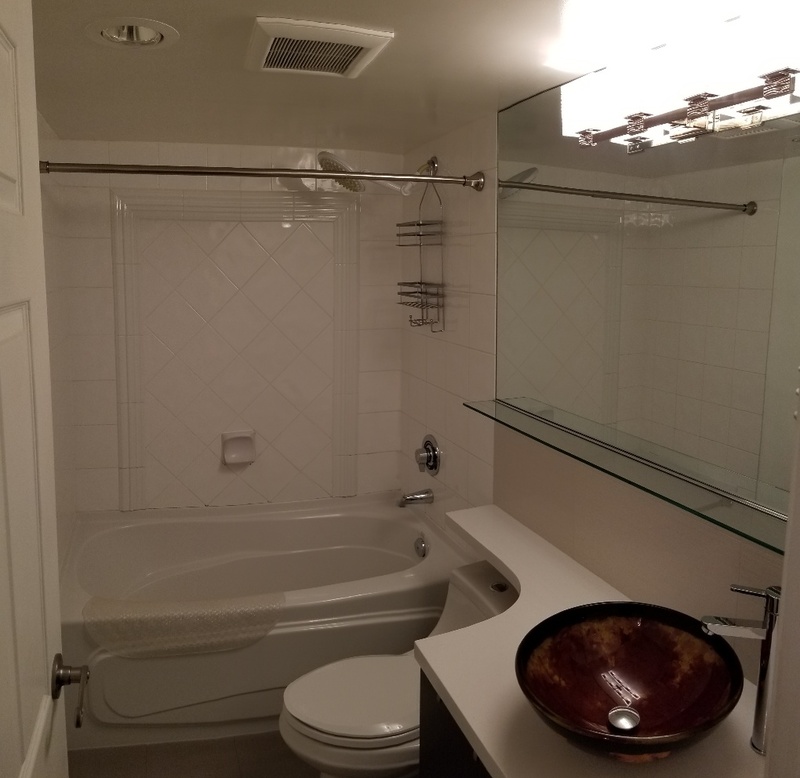 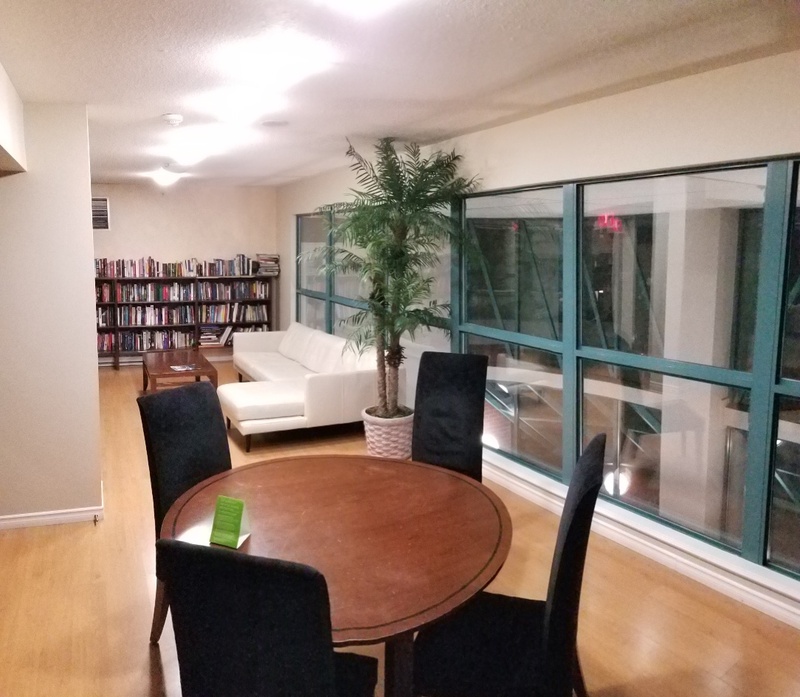 This apartment was originally built as a 2 bedroom apartment but was professionally converted to a massive 1 bedroom with formal dining room and solarium and den. 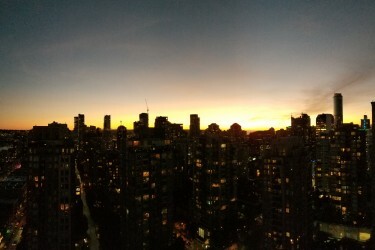 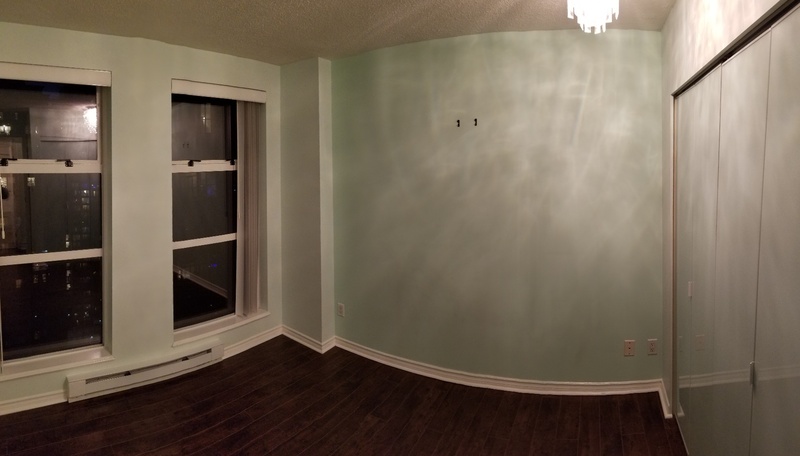 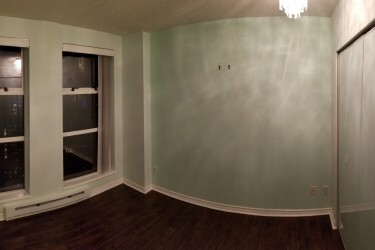 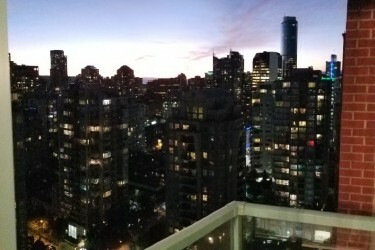 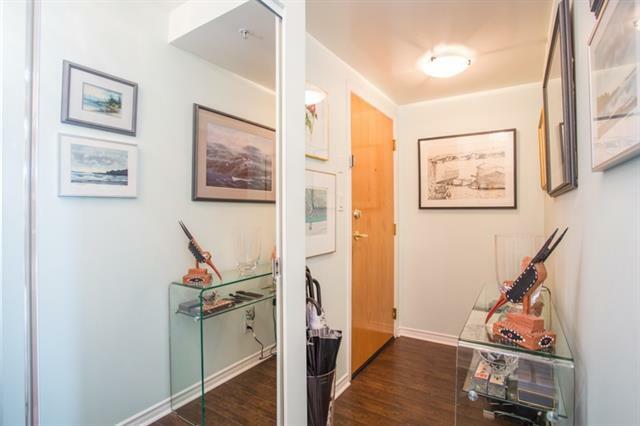 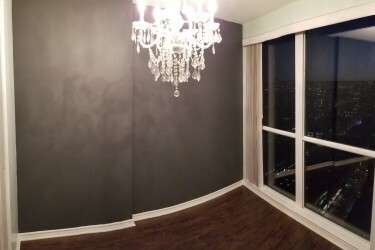 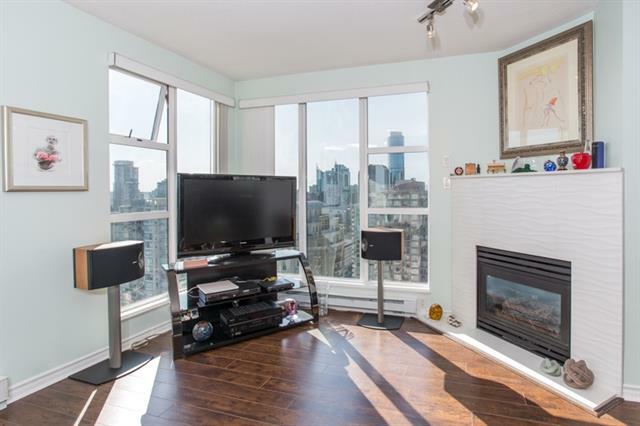 Corner unit with views of Yaletown and False Creek. 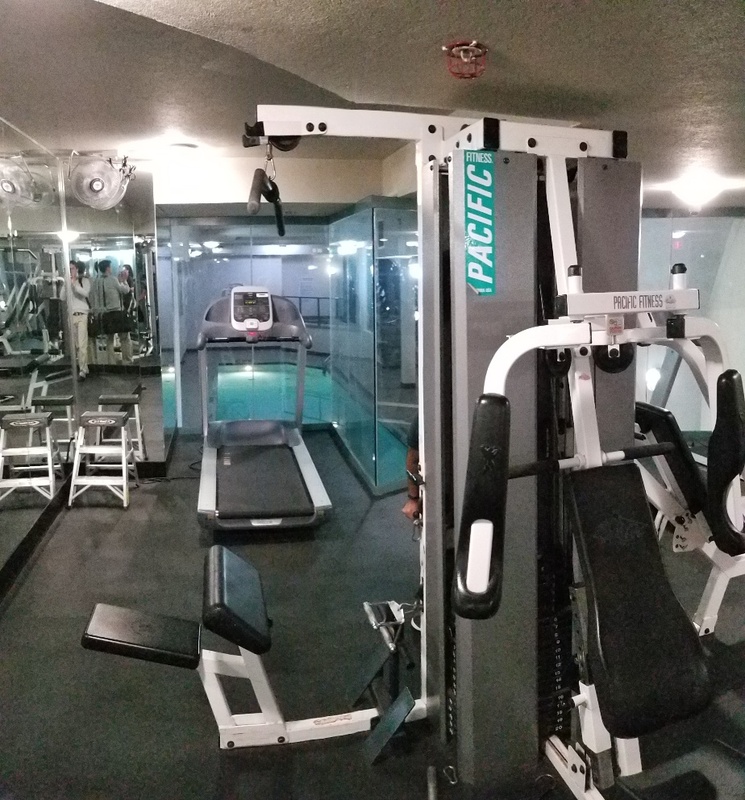 You won't find anything like it in this location. 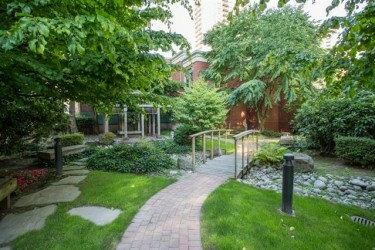 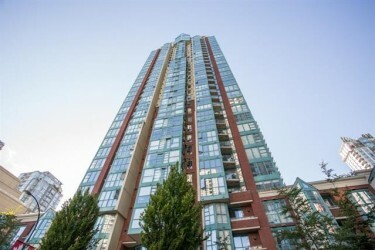 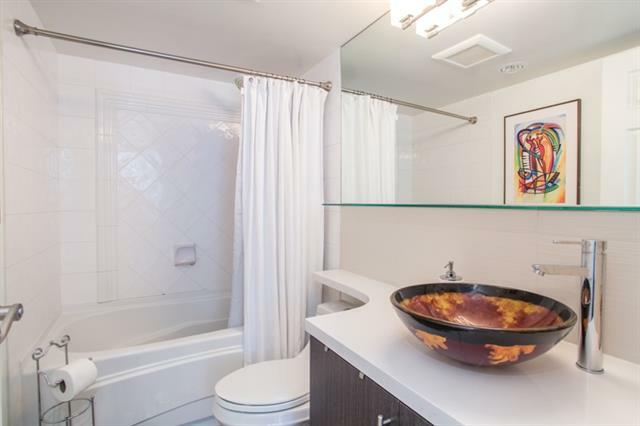 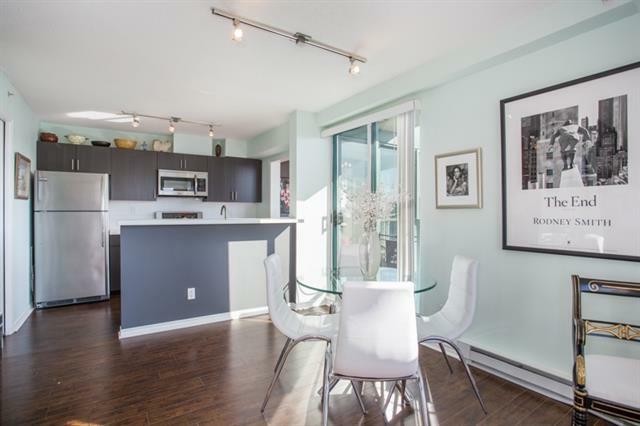 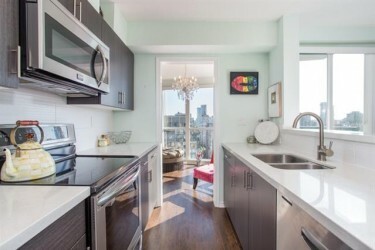 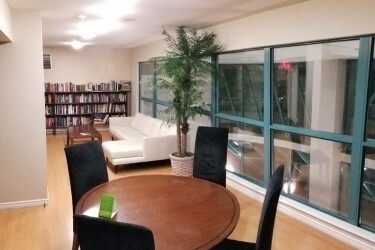 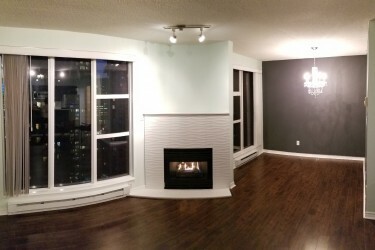 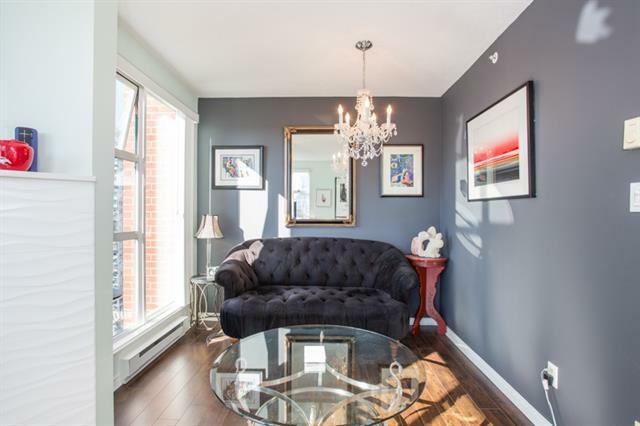 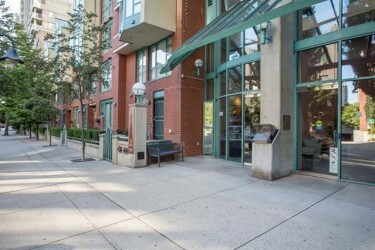 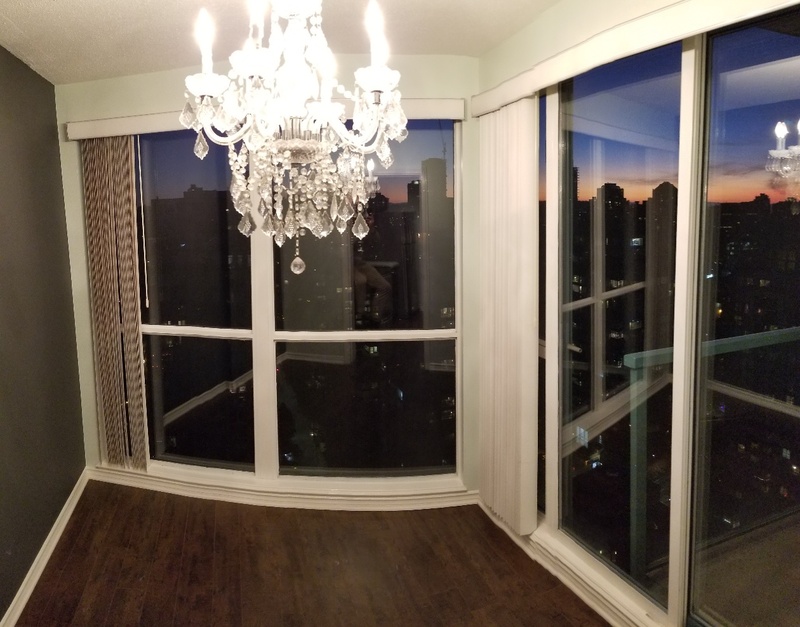 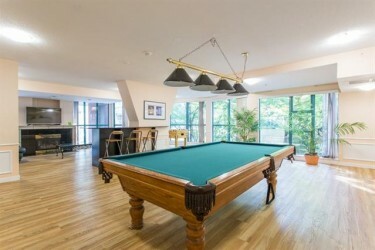 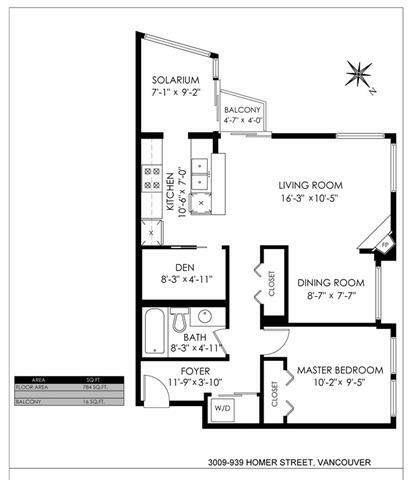 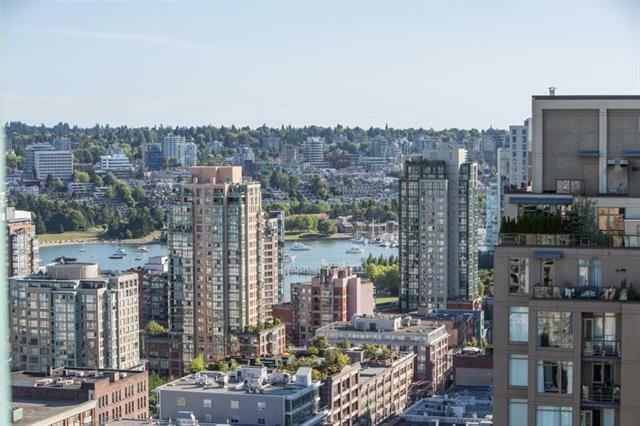 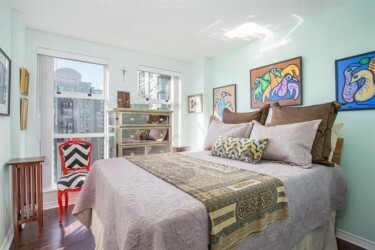 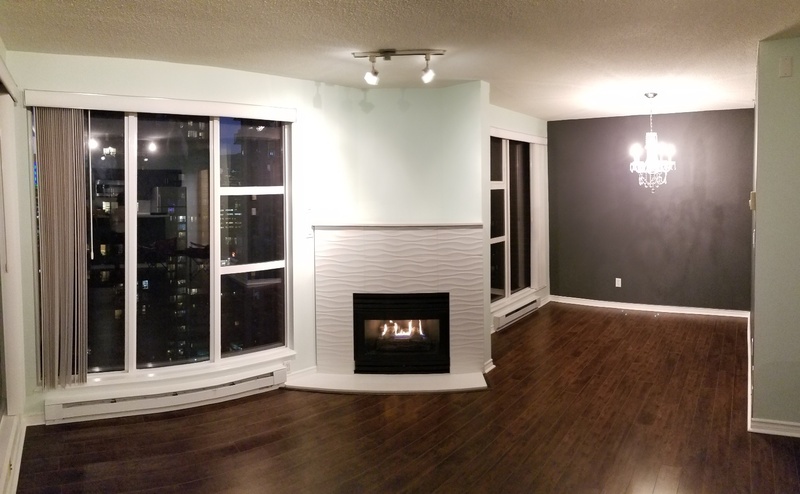 This corner unit is located in the Pinnacle building in the heart of Yaletown. 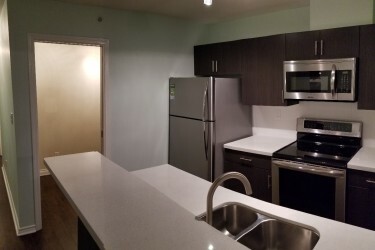 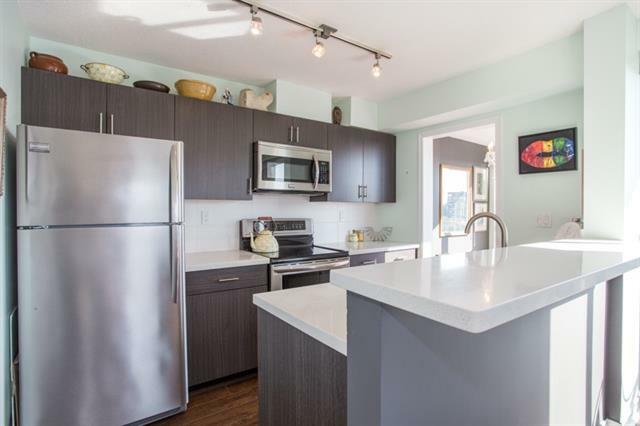 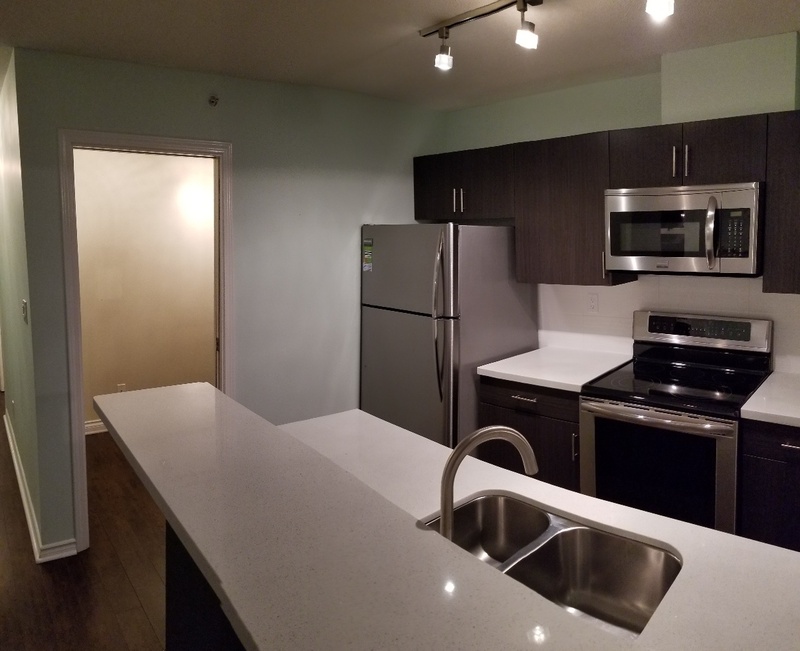 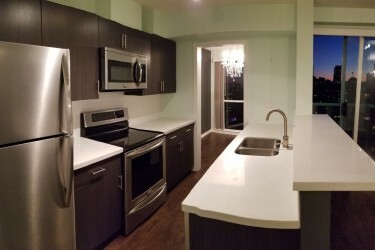 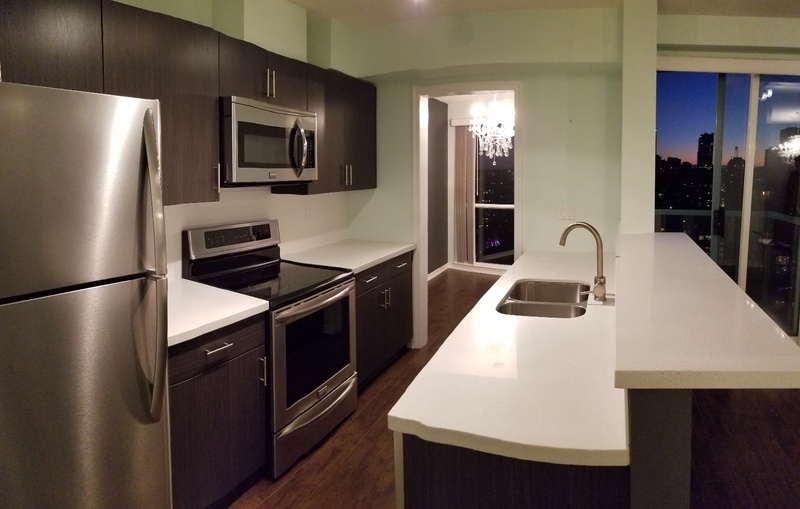 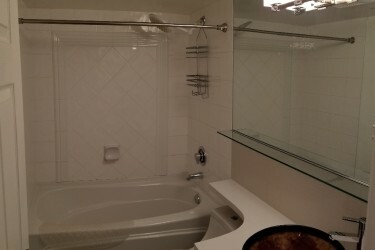 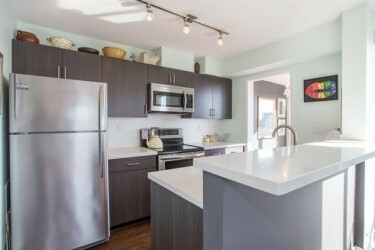 Your new home offers city views, an open kitchen, stainless appliances, granite counters, large den & balcony. 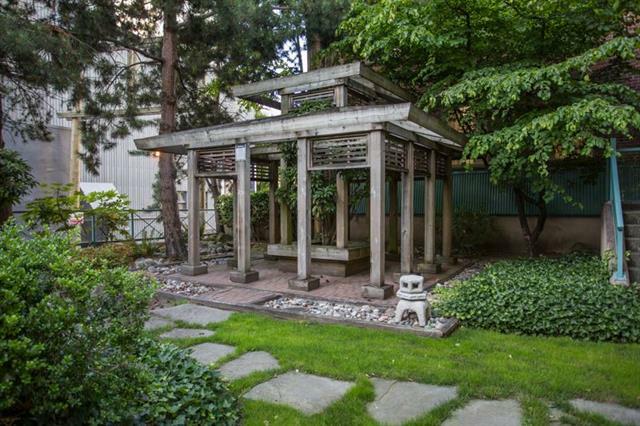 A rooftop Japanese garden offers an oasis in the concrete jungle. A second rooftop park offers an excellent stop to relax and take in the sun. 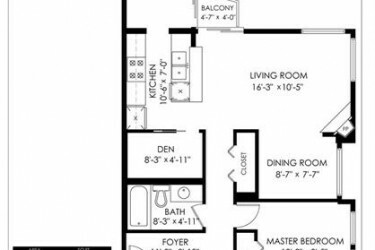 Parking and locker are included. 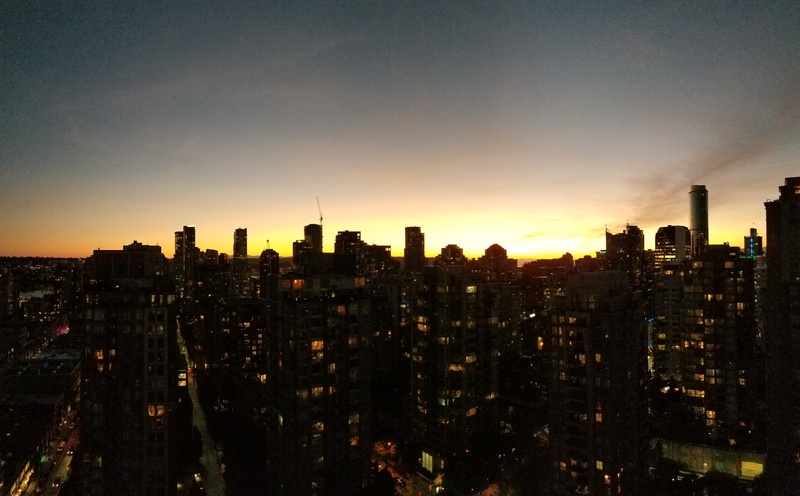 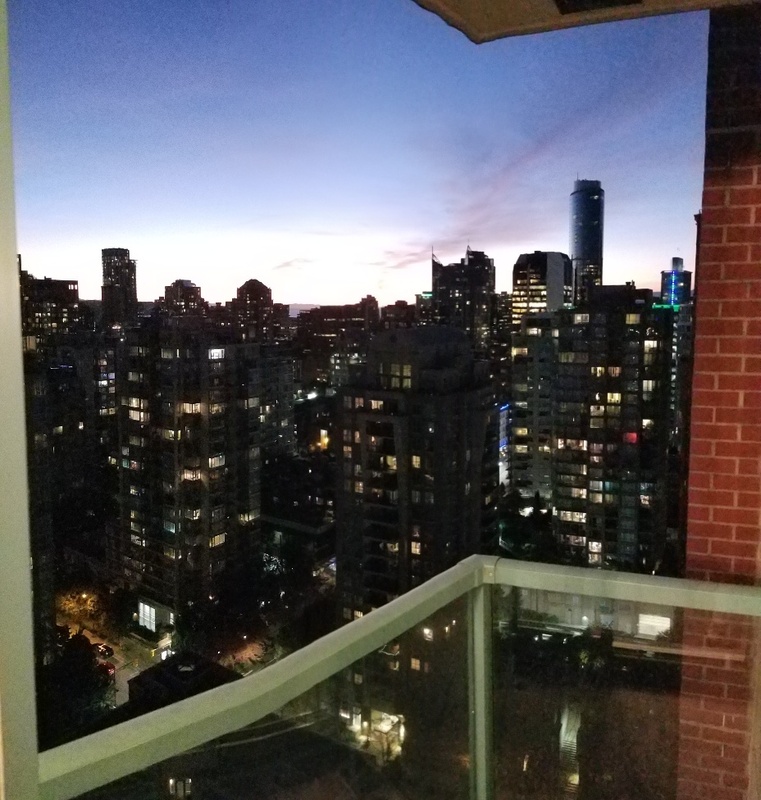 Only steps from all the amenities that Yaletown has to offer, the Pinnacle building is where you want to be! 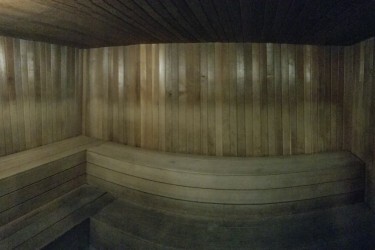 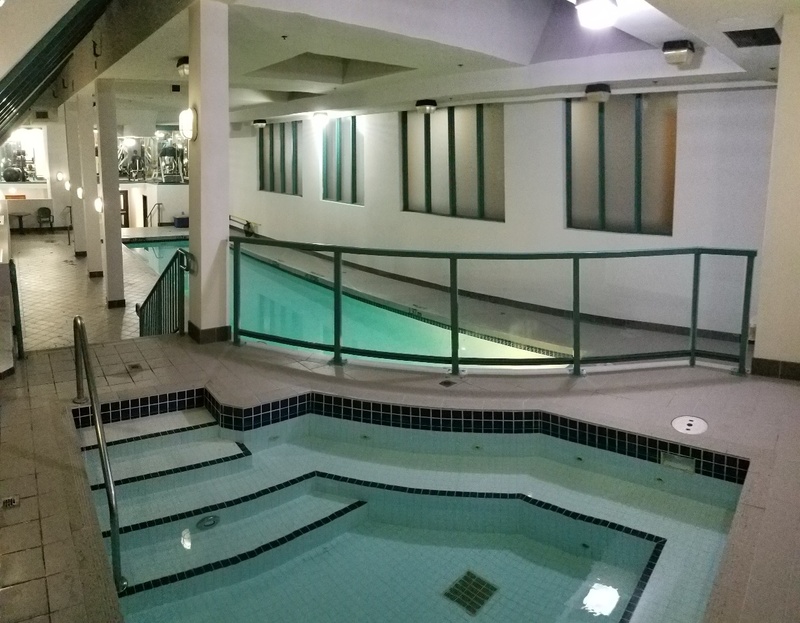 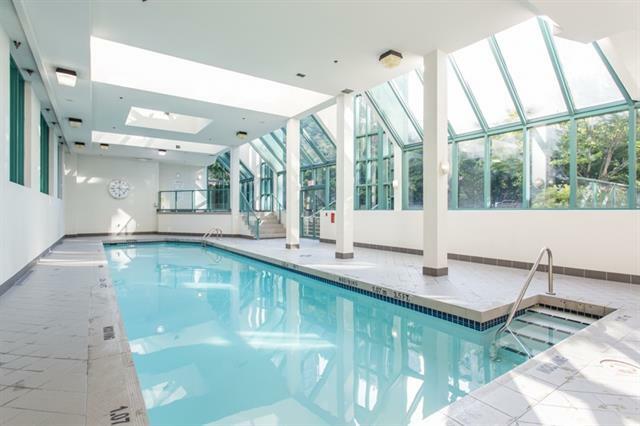 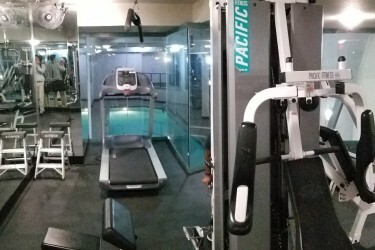 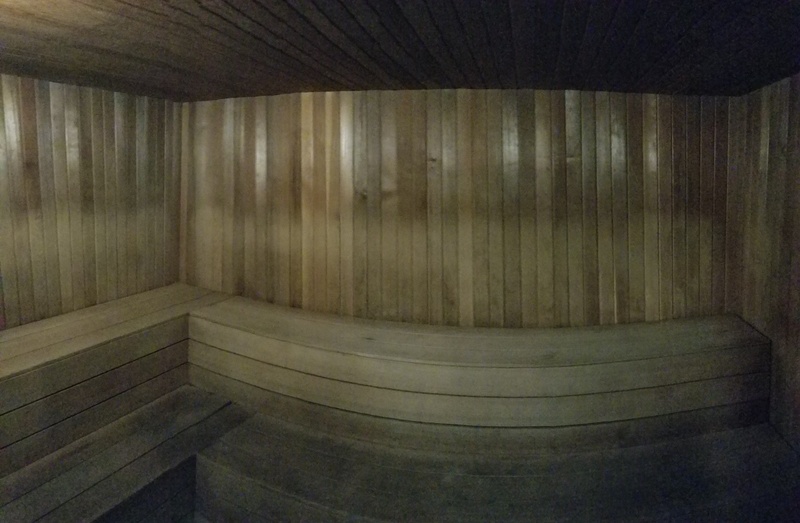 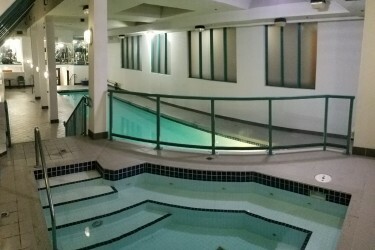 The building comes with a gym, swimming pool, hot tub, sauna, amenity room, roof top garden and library.